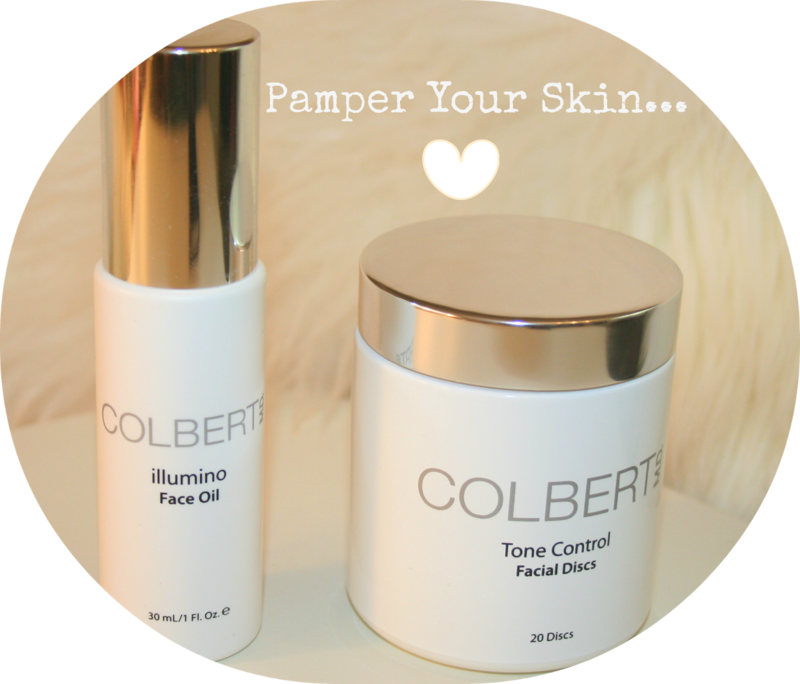 I was recently introduced to two amazing products by Colbert MD. This celebrity adorned skincare line has been featured in all the hottest fashion and beauty magazines for good reason... the products are nothing short of amazing! The Colbert MD Facial Discs are by far the most innovative way to polish your skin. These plush, pre-moistened exfoliating discs encourage cell renewal and prepare your skin for the rest of your skincare. These beauties work to remove deal cells and provide a fresh new luminosity. Bonus? They smell amazing!!! You can use these babies one to three times per week. Colbert MD's Illumino Face Oil is a cut above the rest. I've never been a fan of face oils until i met this beauty. Illumino Face Oil proved all my face oil theories wrong by leaving my skin with a glorious glow! My skin simply adored this product and it's officially part of my skincare repertoire! I think it's a great product year round, but with summer nearing us, i think it will be great on sun kissed skin. While i always try to protect my skin from the sun, i feel that this beauty will keep my skin hydrated even in the hottest of days! You can purchase Colbert MD products directly via their site or here. So lets chat! Have you tried Colbert MD? What do you think? *press sample- all opinions are my own.